Happiness is the story of a rodent’s unrelenting quest for happiness and fulfillment. 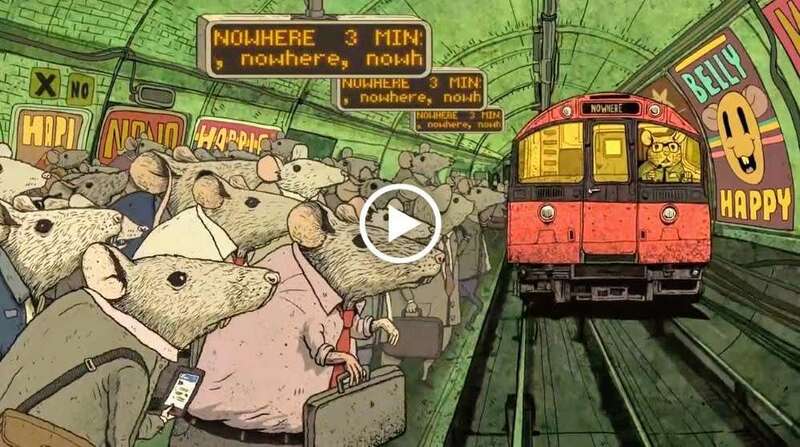 The animated film accurately portrays man’s quest for meaning – always searching, but not always finding happiness. Over 1.7 million views. A couple of talented gnomes sing the Happy Birthday song. 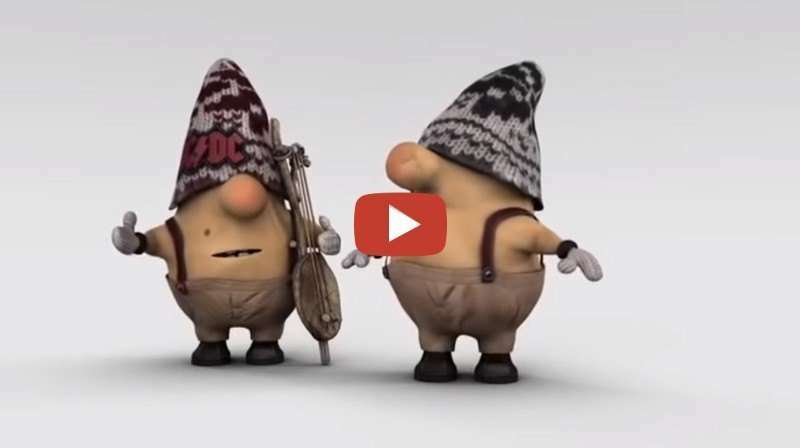 The gnome wearing an AC/DC beanie plays a primitive string bass. This funny video has over 2.5 million views. 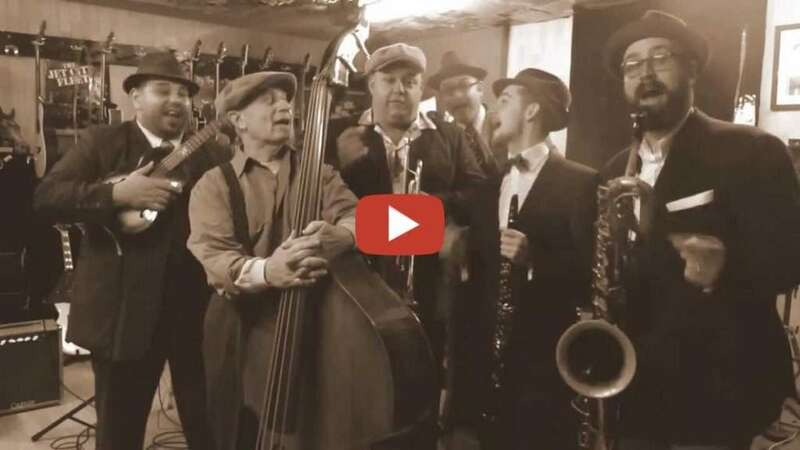 A jazz band sings and plays the happy birthday song. Happy Birthday to you! Make someone’s birthday special by sending this Happy Birthday greeting. Over 239,000 views. 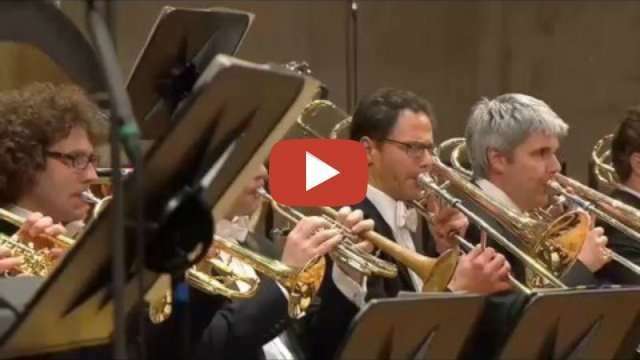 An orchestra surprises their conductor by playing Happy Birthday when he walks onto the stage. Make someone’s day special by sending this Happy Birthday greeting to a friend. Over 6.4 million views. Happy Birthday! Congratulations! 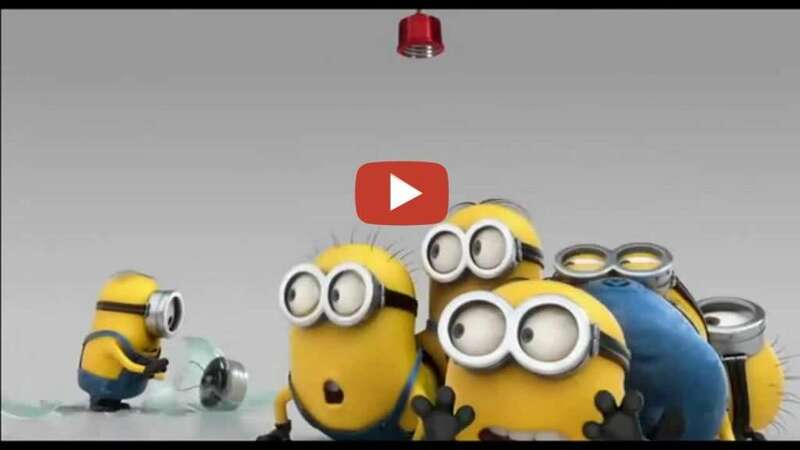 Minions try changing a light bulb and singing ‘Happy Birthday to You’. Send happy greetings to friends. Over 23 million views. Viral Video Network - Copyright © 2019 IX Publishing, Inc.